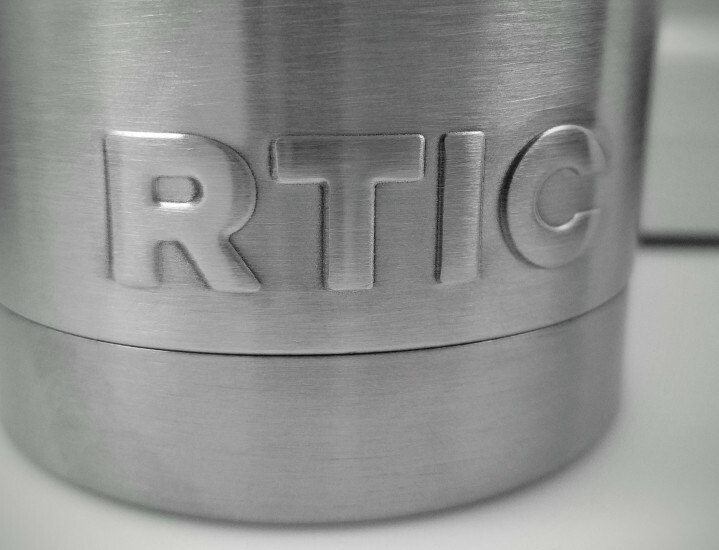 Question: What does RTIC stand for? Is it an abbreviation or an acronym? 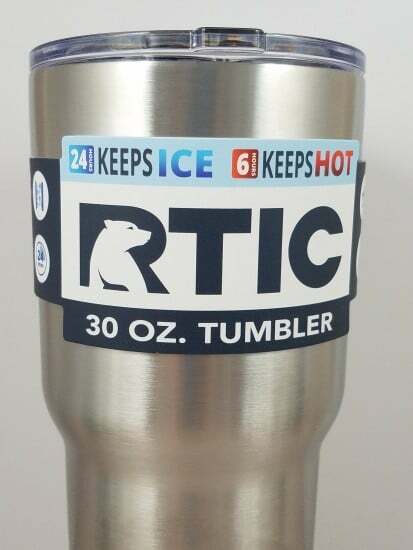 Answer: RTIC is a play on “Arctic”, so you simply pronounce the RTIC brand name the same way as you would the word arctic. Thank you for the typo correction! what does rtic stand for?